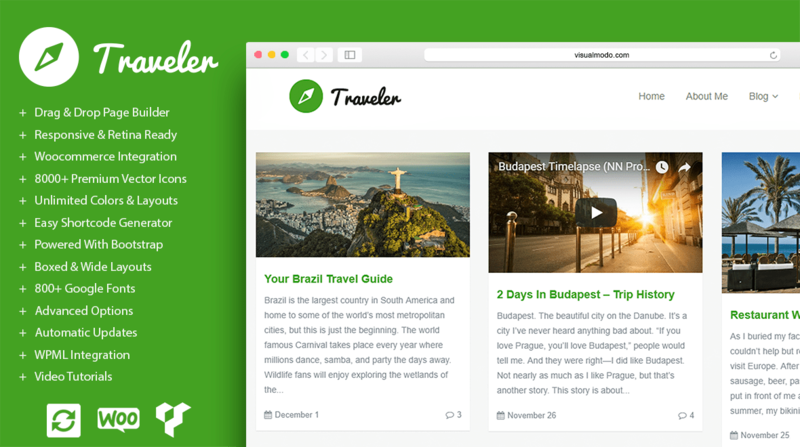 Traveler WordPress theme is a beautiful and modern theme, designed specifically for sharing life’s adventures! Traveler WordPress Blog allows you to document all your travels and fondest memories with a stunning modern design. The elegant, grid-based layout puts the focus on your featured images, and with multiple post types, you can choose the best way to display your photos and articles. 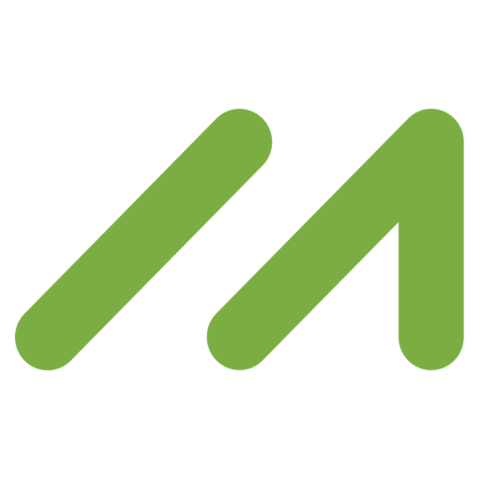 Traveler has you covered with endless features….. 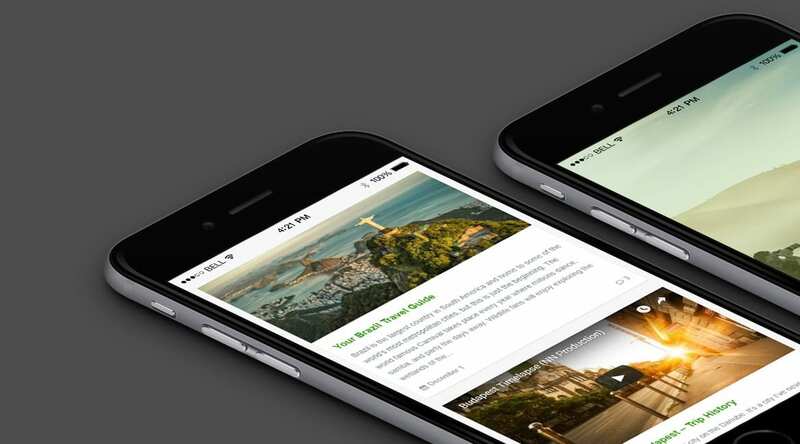 Thank you very much for sharing our Traveler WordPress theme on your awesome blog!